1 lb. 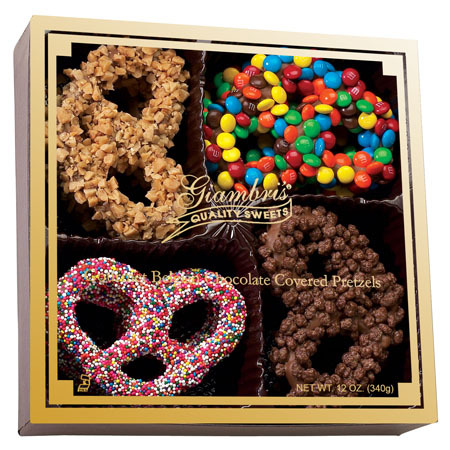 of our rich, delicious, All Natural Belgian Dark Chocolate Covered Pretzels in a Giambri's gift box. These are to die for! 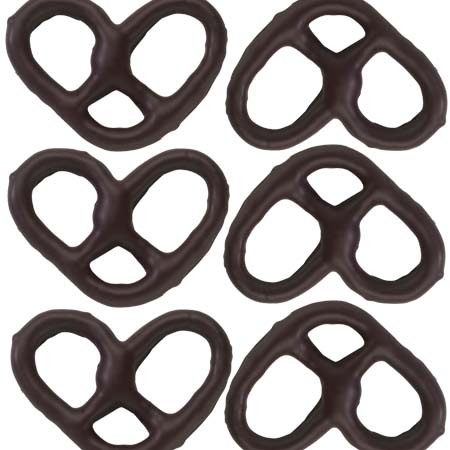 We treat ourselves to these pretzels every Christmas and we look forward to them all year long! 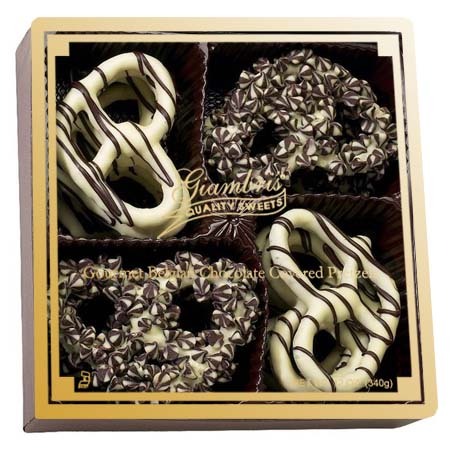 These are the best chocolate covered pretzels we have ever had! 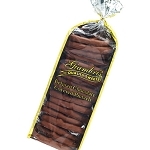 How can you be from Philadelphia and not love Giambri's chocolate covered pretzels?! It's my holiday tradition to order goodies from Giambri's because I just can't get the good stuff here on the west coast!